an amputation in which flaps of the muscular and cutaneous tissues are made to cover the end of the bone. Amputation in which flaps of muscular and cutaneous tissues are used to cover the end of the bone. An amputation in which flaps of the muscular and cutaneous tissues are shaped to cover the end of the bone. 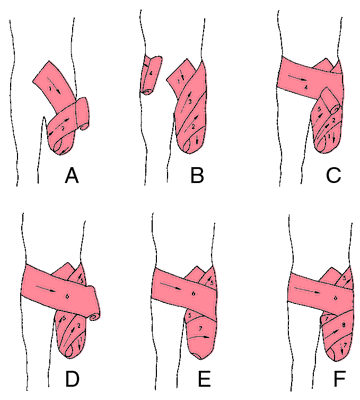 Synonym(s): flap operation (1) .